Its 3 nameservers are ns1.gradwell.net, ns2.gradwell.net, and ns0.gradwell.com. 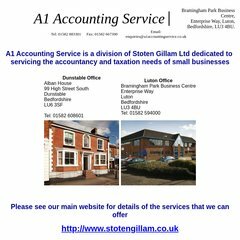 A1accountingservice.co.uk's server IP number is 193.111.200.151. PING www. (193.111.200.151) 56(84) bytes of data. A time of 96.7 ms, is recorded in a ping test.